During a town hall meeting Thursday in New Orleans, LA, research psychologist Robert Epstein said that because of the surveillance tactics used by tech giants in Silicon Valley, democracy as we know it has become an illusion. Epstein, who is the senior research psychologist at the American Institute for Behavioral Research and Technology, named three major problems concerning the surveillance tactics used by Google. “So there’s three big problems. The first one is surveillance, the second one is censorship, because these companies decide what you’re going to see and what you’re not gonna see,” Epstein said. “This kind of power should not be in the hands of a handful of executives in Silicon Valley who are not accountable to us, the general public. They’re accountable only to their shareholders,” he said. Epstein also referenced a study he authored in 2016 regarding the censorship and manipulation practiced by Google in order to bar internet users from visiting certain websites. The study states that because online censorship is currently unregulated, sites that have been censored become victims without any way of fighting back. 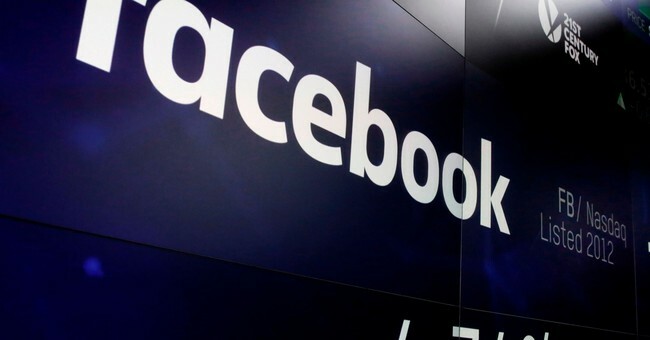 Following changes made to Facebook’s algorithm which benefitted certain news outlets, recent reports found that the social media site has suppressed conservative news. “Liberal publishers have gained about 2 percent more web traffic from Facebook than they were getting prior to the algorithm changes implemented in early February. On the other hand, conservative publishers have lost an average of nearly 14 percent of their traffic from Facebook,” the report stated. Epstein said that companies like Google claim they want to cut down on fake news, but that essentially means they are going to censor what viewers see and what they don’t see. In addition to surveillance, Epstein warned that even when individuals are offline, they are being monitored. “Even when you’re offline, you are being monitored. The Google Home device, which now Google right this minute is trying to convince all of us to put in every single room in our house, is always listening. It never stops listening or recording. So believe me, you have no idea the extent of the surveillance,” he said.